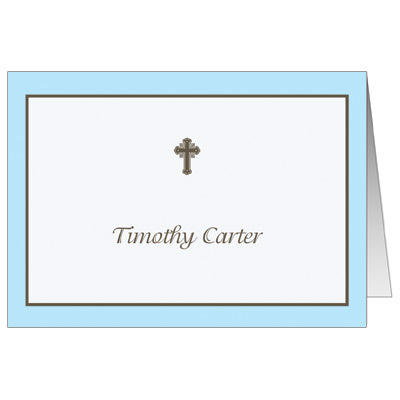 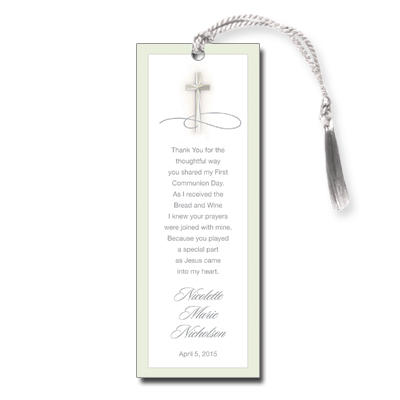 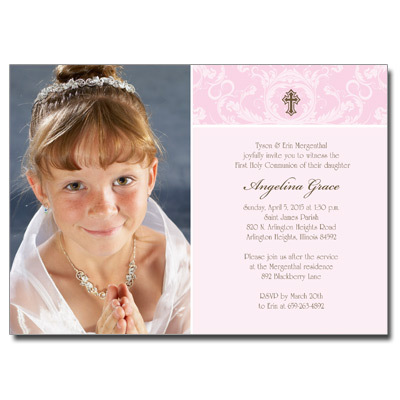 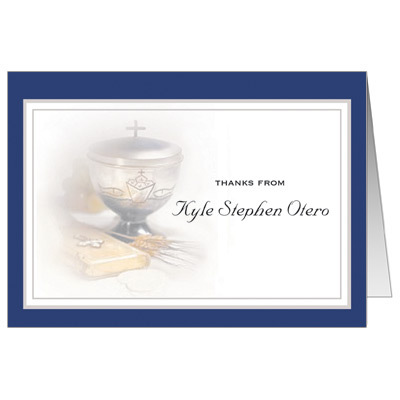 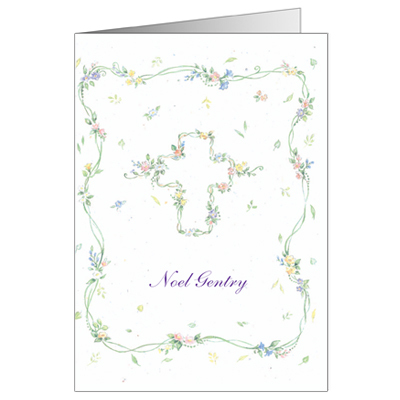 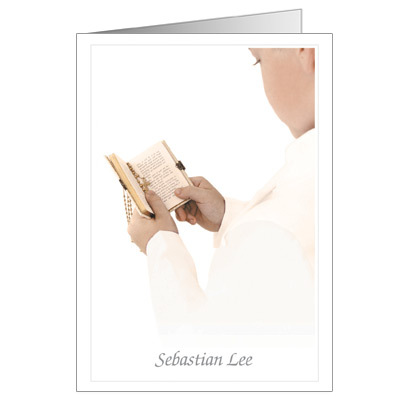 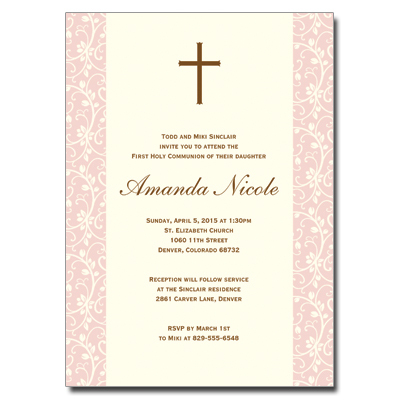 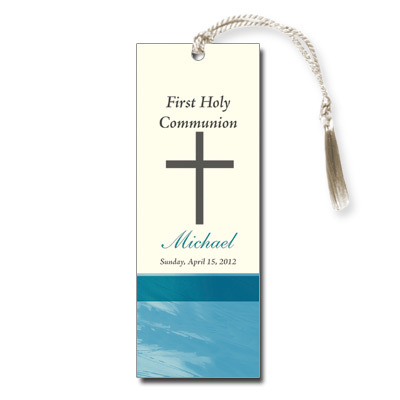 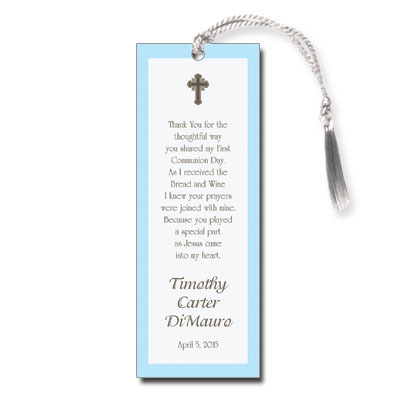 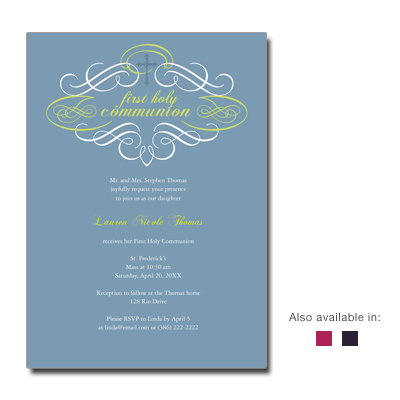 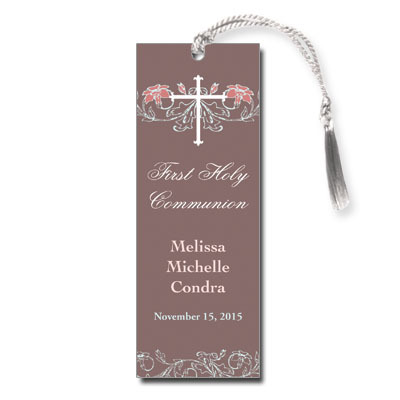 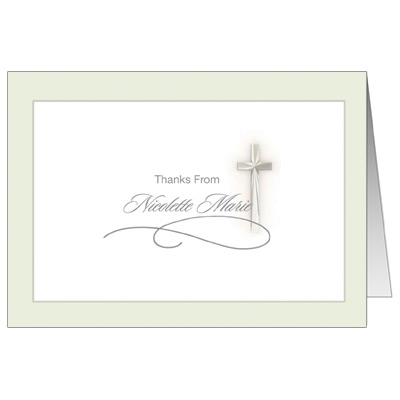 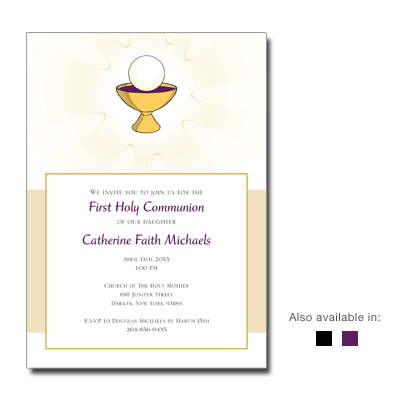 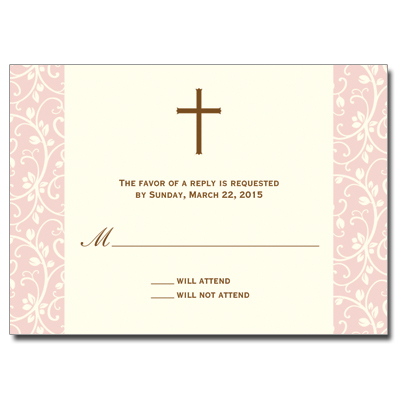 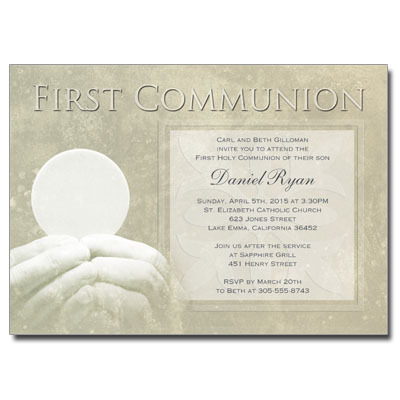 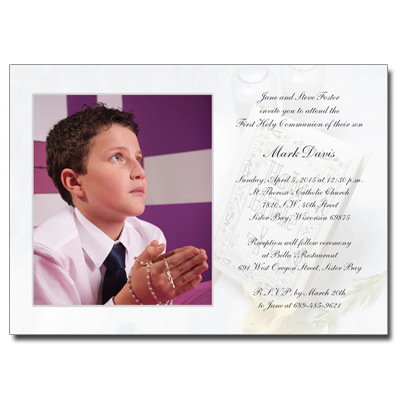 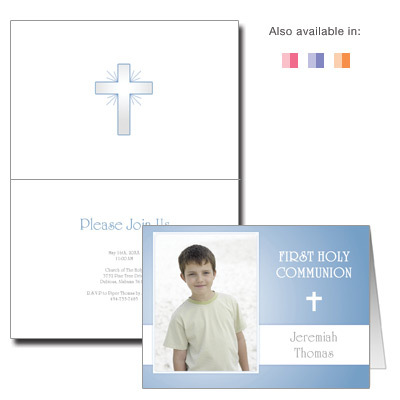 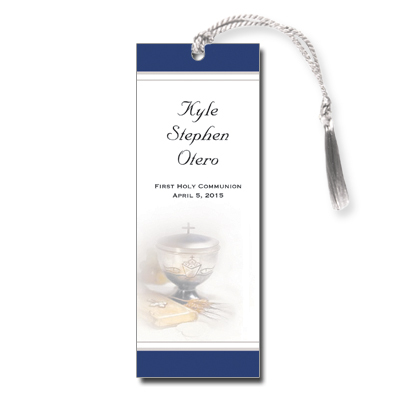 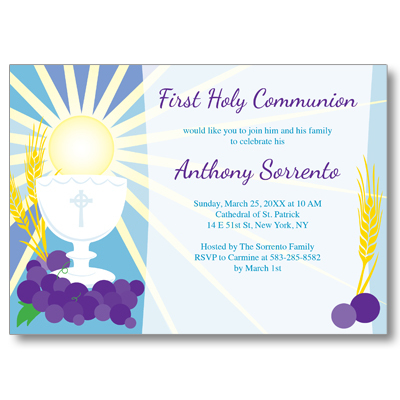 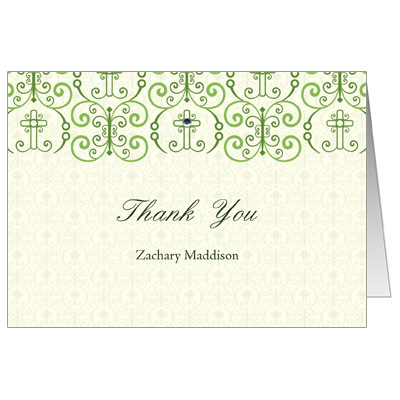 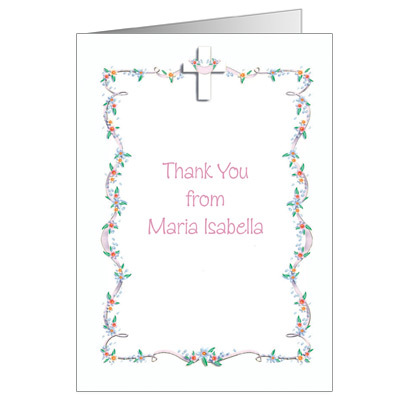 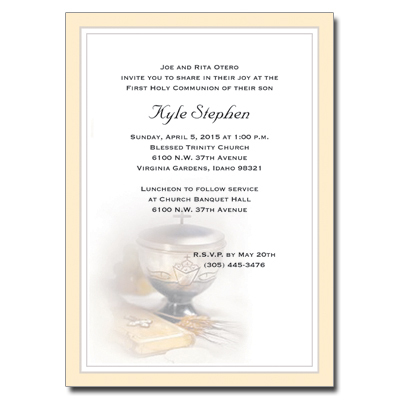 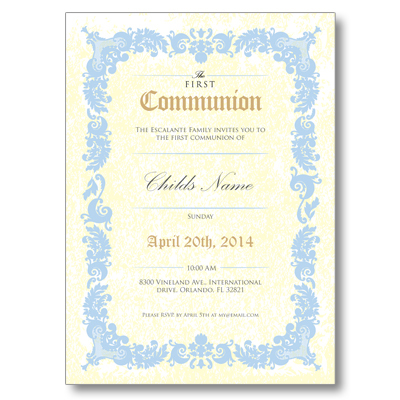 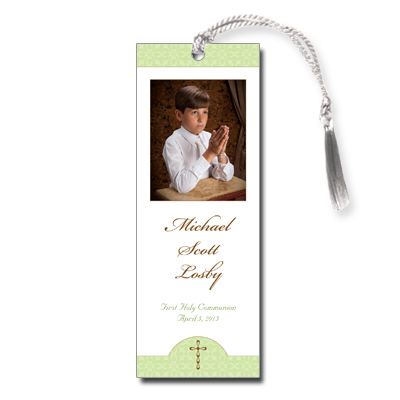 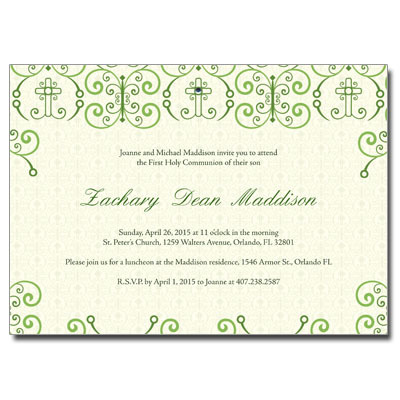 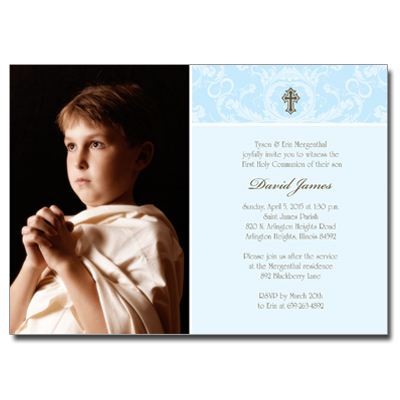 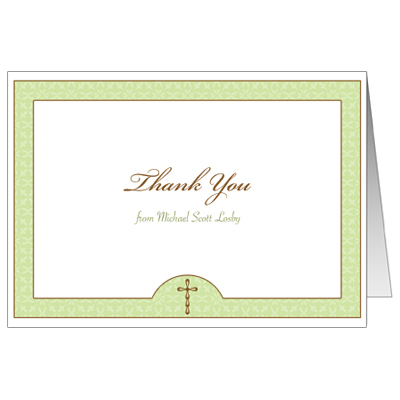 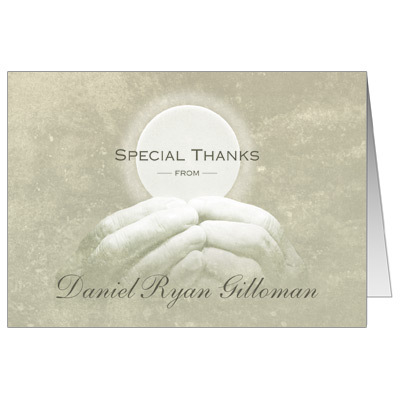 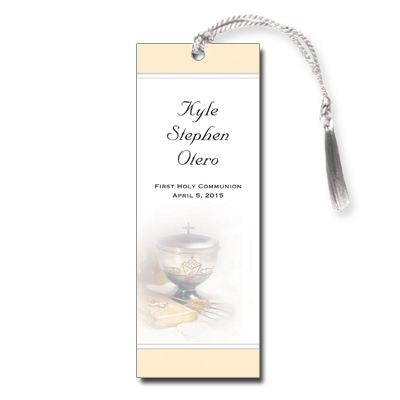 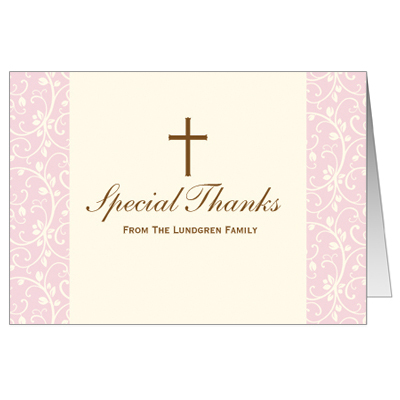 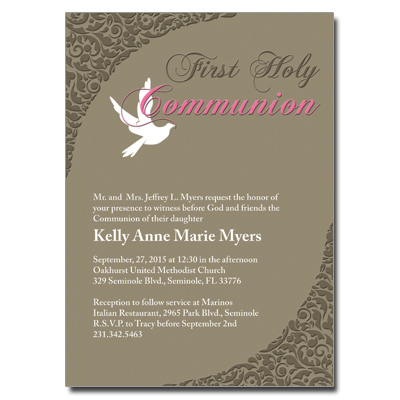 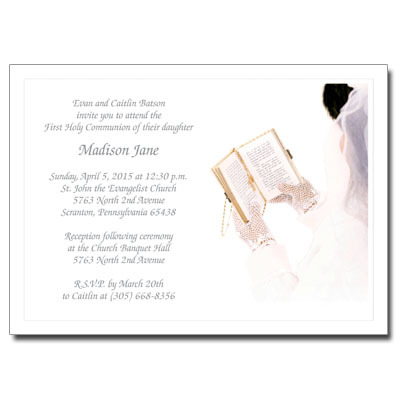 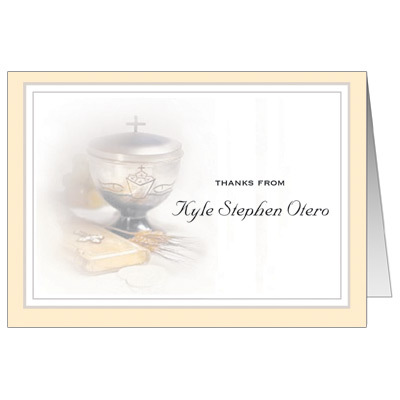 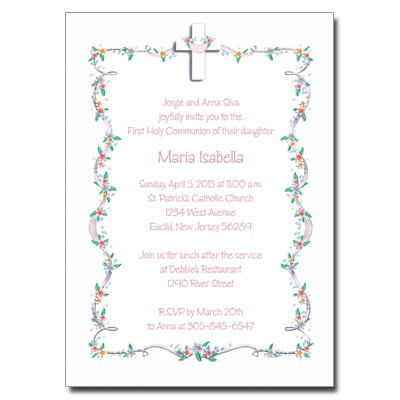 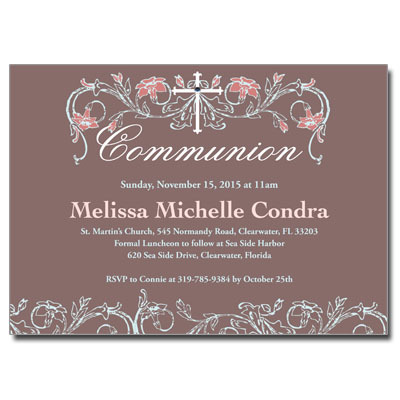 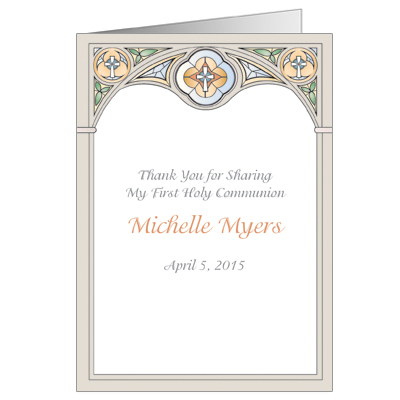 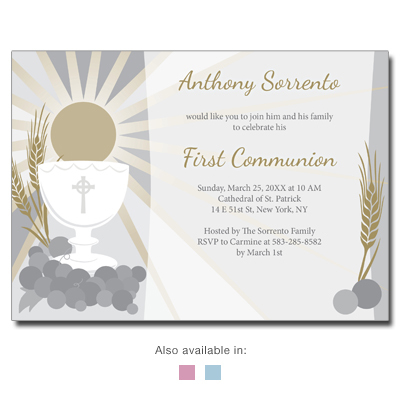 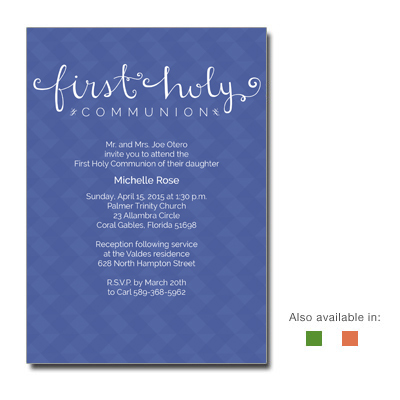 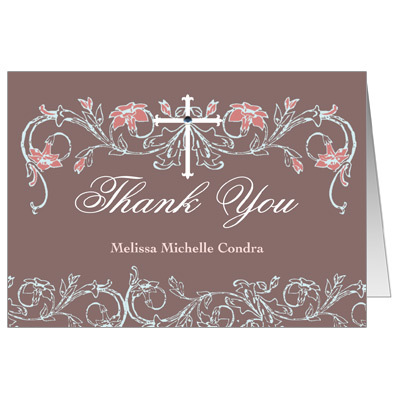 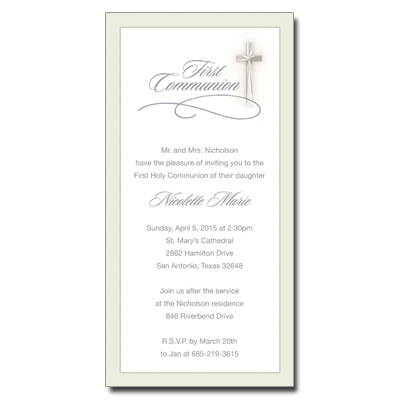 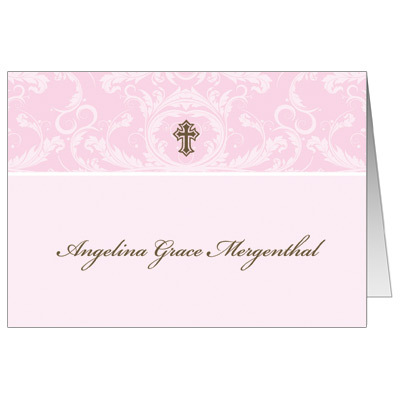 These classic Communion cards and invitation ensembles are the perfect way to celebrate your son or daughter���s First Holy Communion. 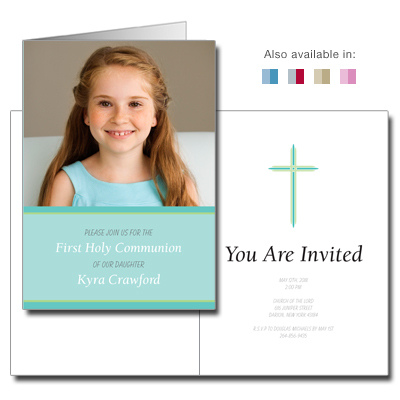 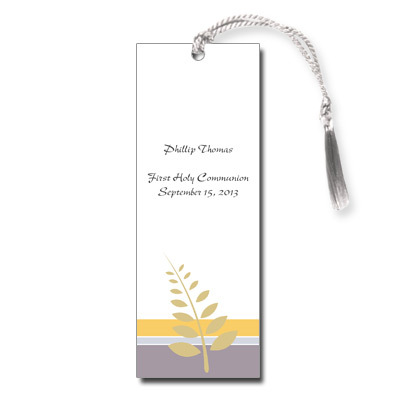 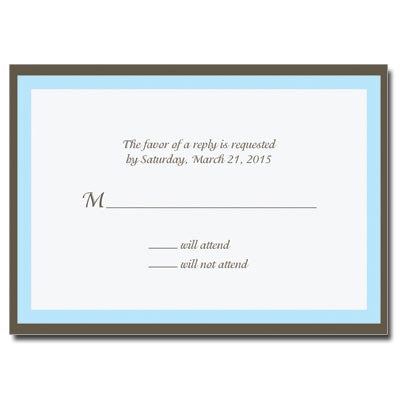 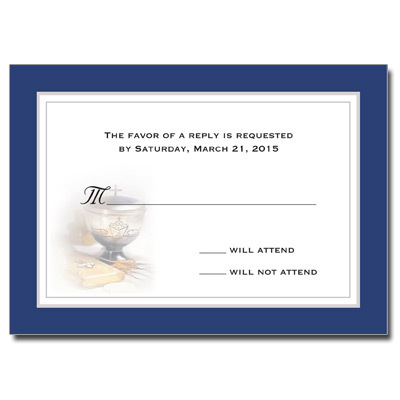 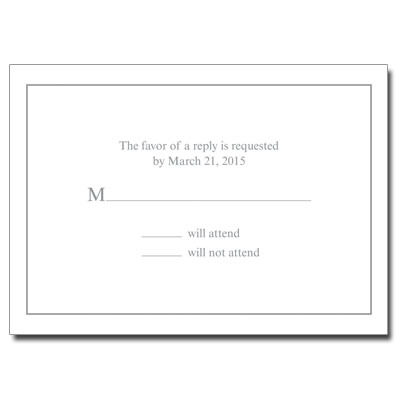 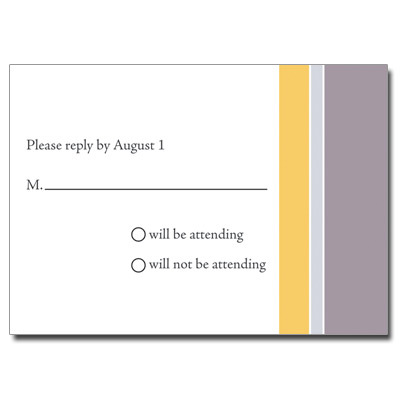 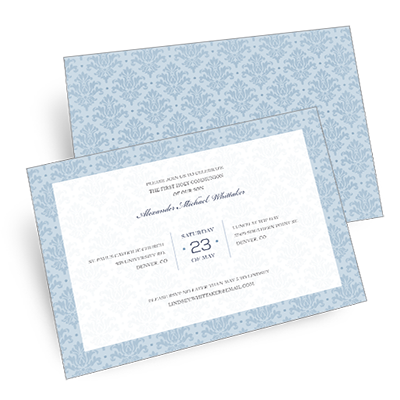 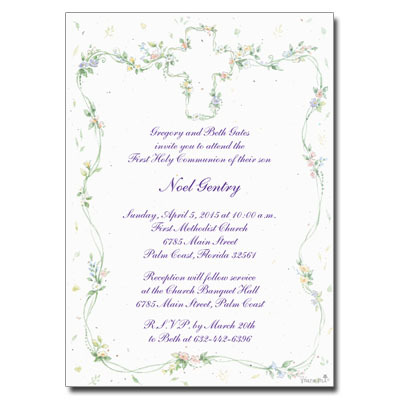 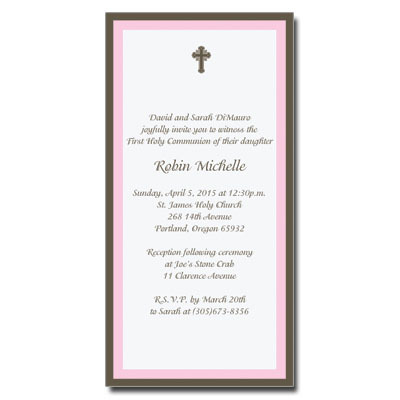 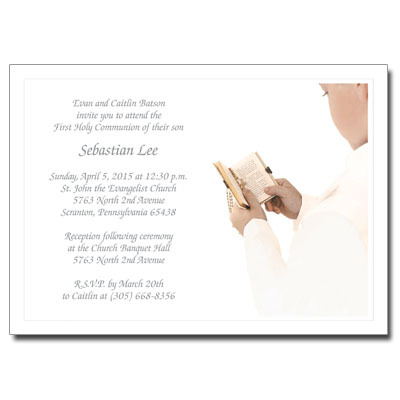 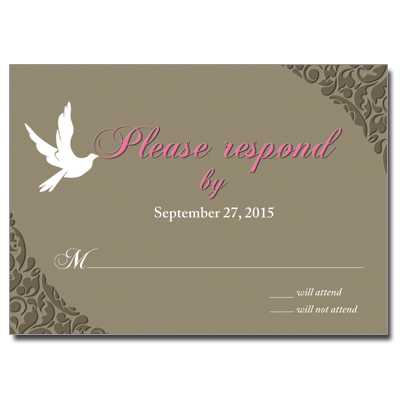 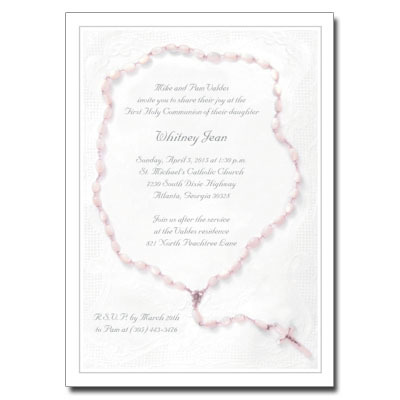 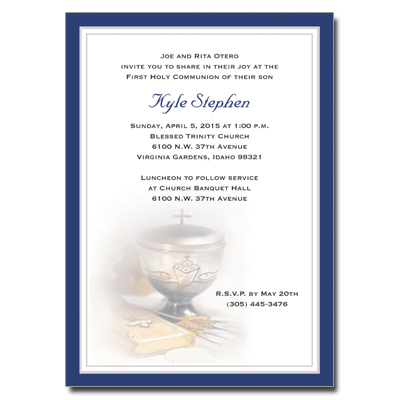 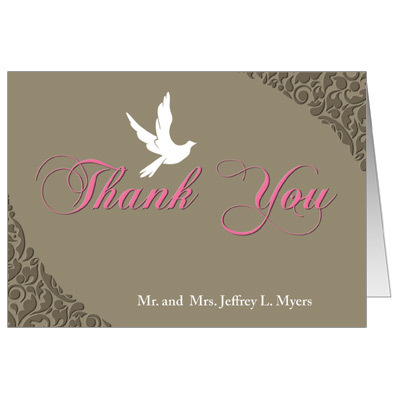 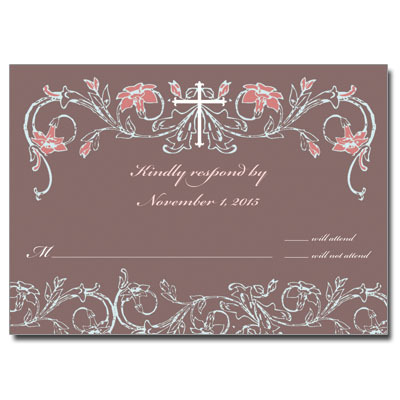 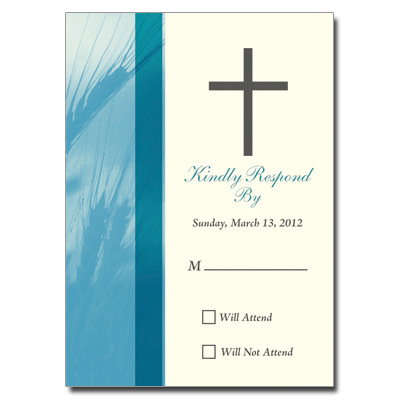 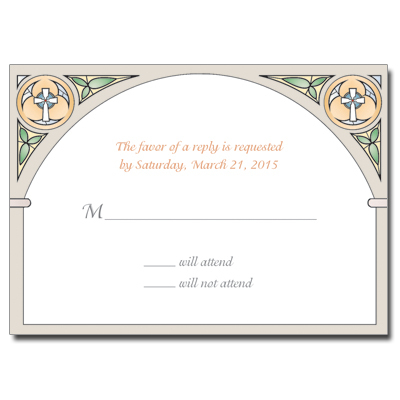 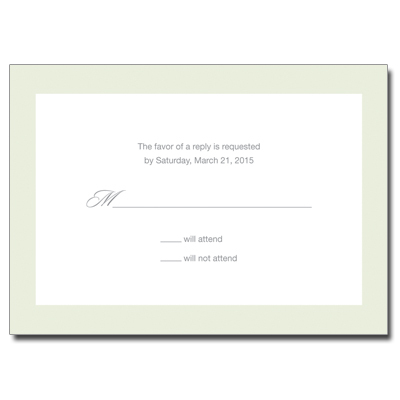 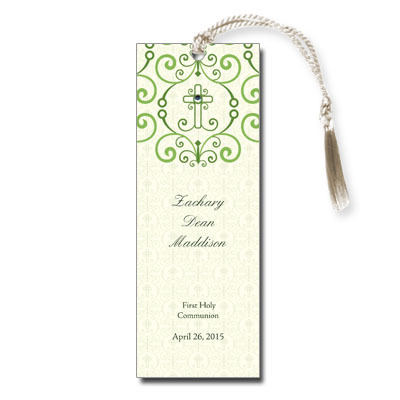 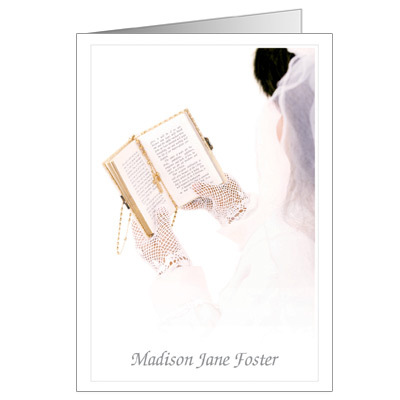 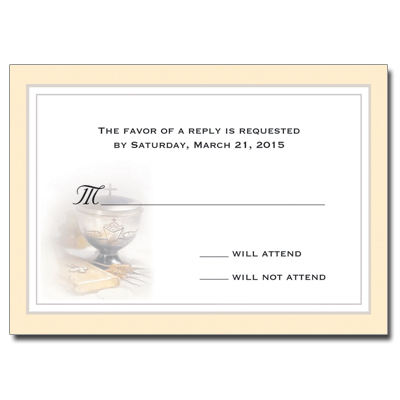 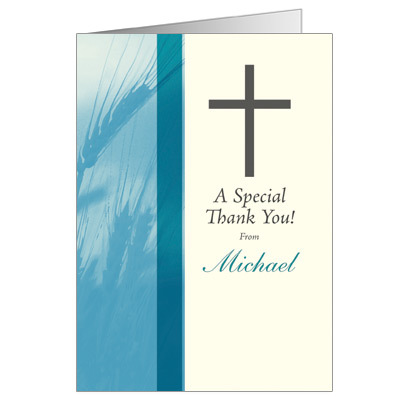 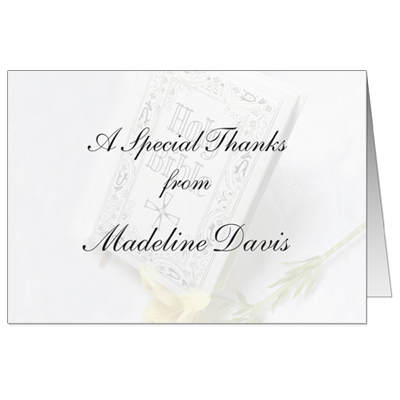 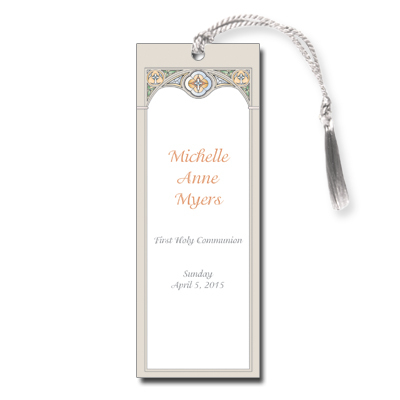 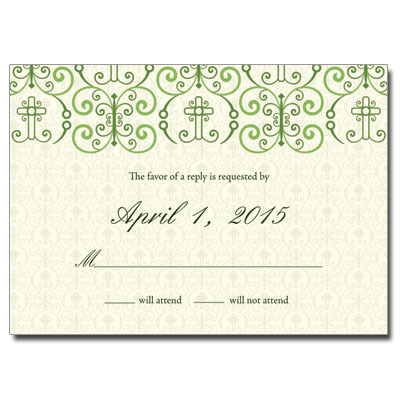 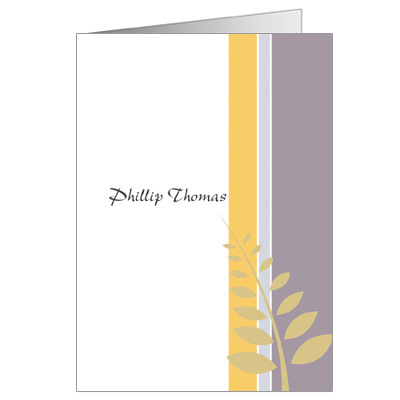 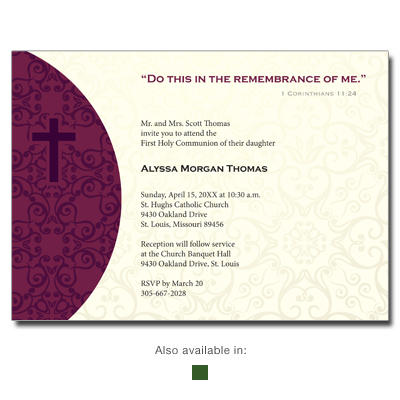 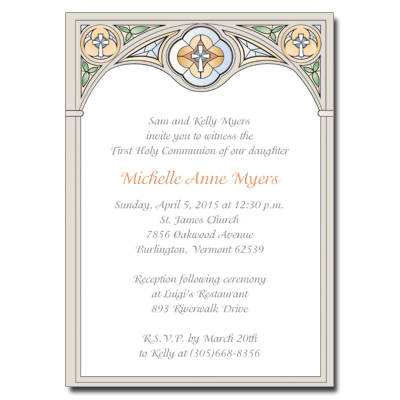 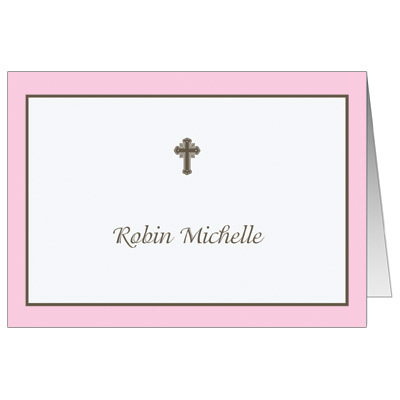 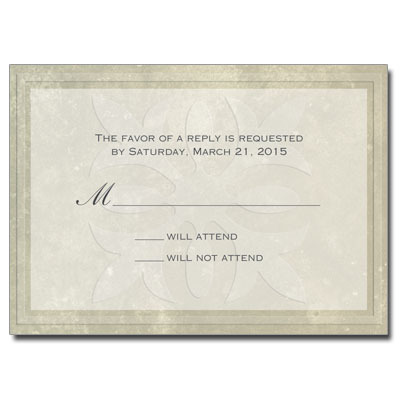 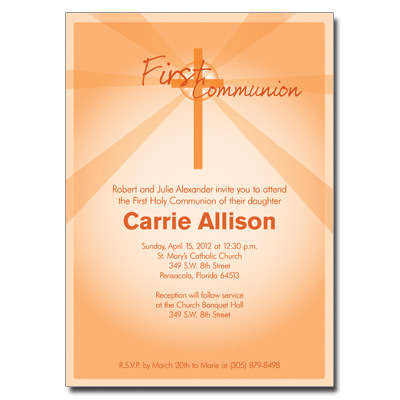 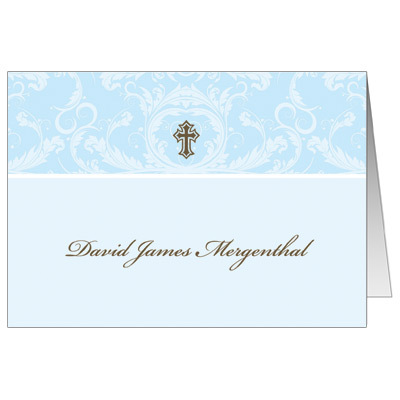 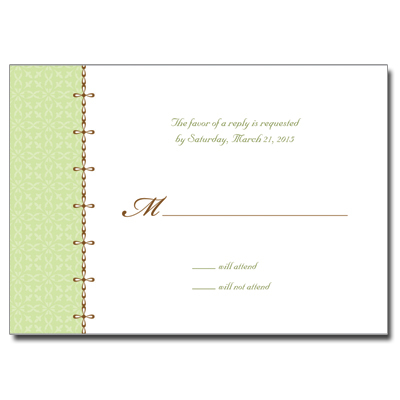 Create invites, note cards, keepsakes and more. 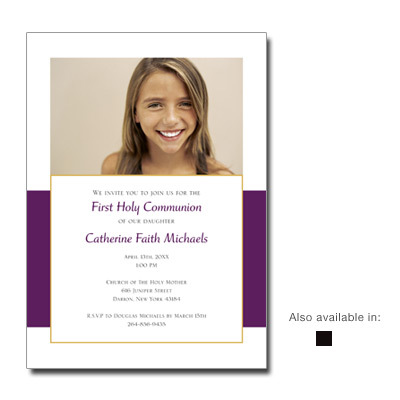 Ordering is easy, and quality is always guaranteed.